Live life on your own terms without regrets, make no promises, rival no fools and don’t wallow in apologies for what’s already done - if you agree with the above statement Kay Lei’s got a new banger for your playlist! 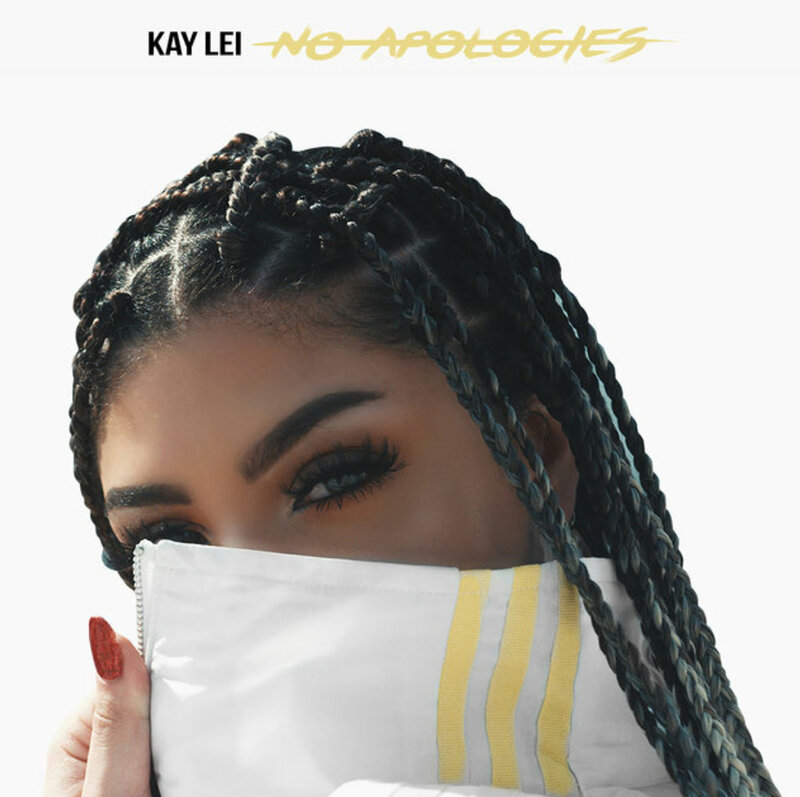 Singer, songwriter and obvious beauty Kay Lei releases the Ronald Reid directed visual to her new single “No Apologies” engulfed in a vibe over fitting, minimal production. Substance is back in town and this record reeks with it amid a contagious hook and I’ve-been-there-before tendencies. Encapsulating some music artists in the genre of “vibe” does many of them justice - Lei is one of them. Lei represents that modern day, rising classic sound with an aura of morale that transcends through the cool ambience presented in this track. Every woman wants to be a bit careless in her emotions, detaching herself from the very things society has deemed them to care so much about - love, pain, choices. “No Apologies” is an anthem for the plucky, fed up and reborn, indulge below.